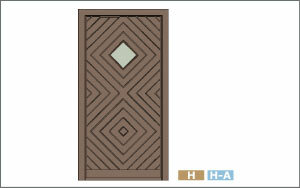 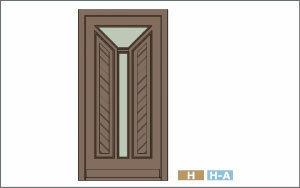 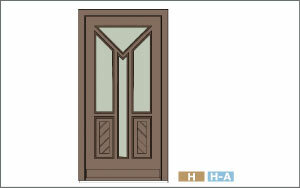 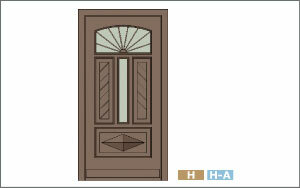 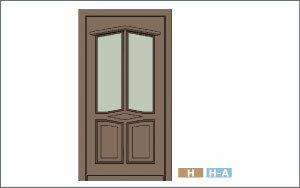 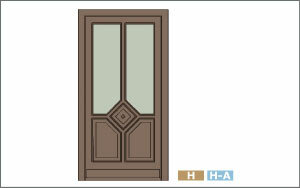 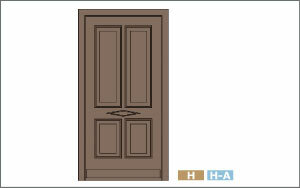 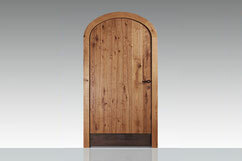 Traditional styling and a variety of designs and details create the perfect harmony between door and building. 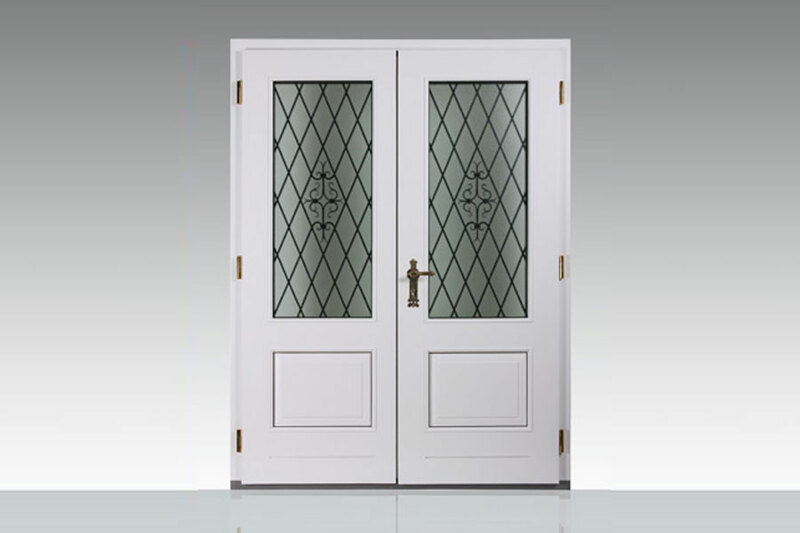 Whether you live in a classic town house or a dignified Country house - only SILBER Solid doors can match the beauty of years gone by and the technical resources of today allow you to preserve it perfectly. 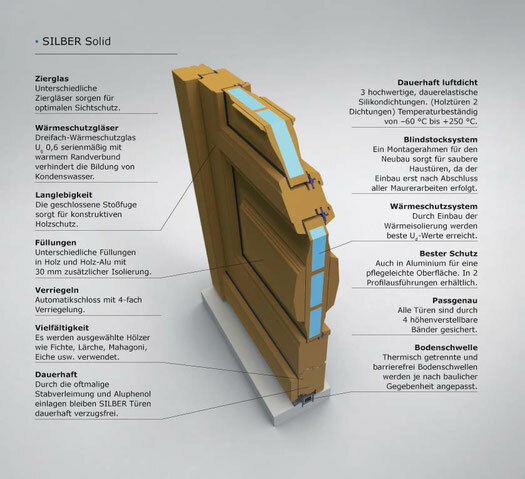 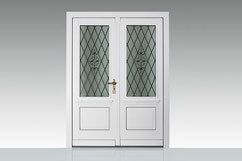 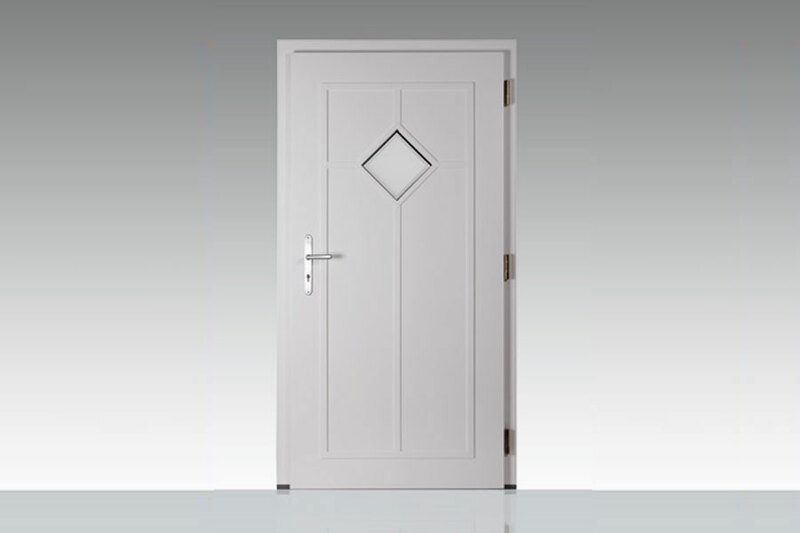 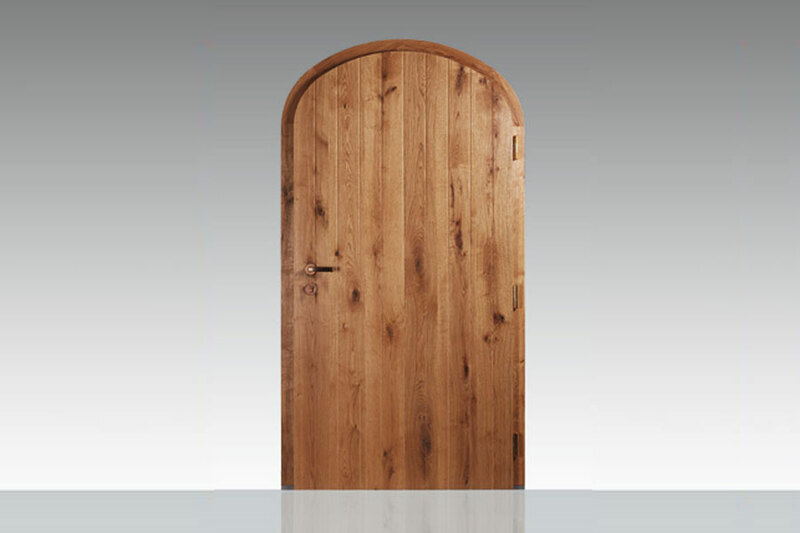 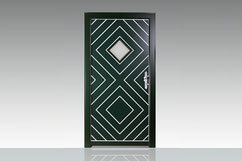 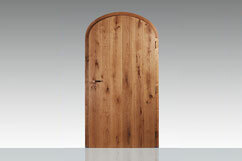 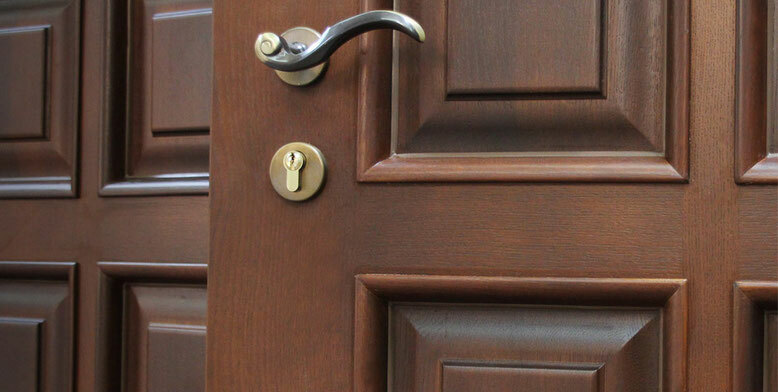 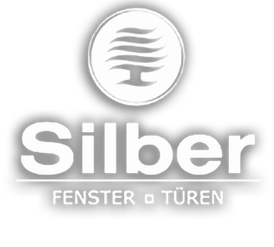 High-grade workmanship makes the SILBER Solid the door for all generations. 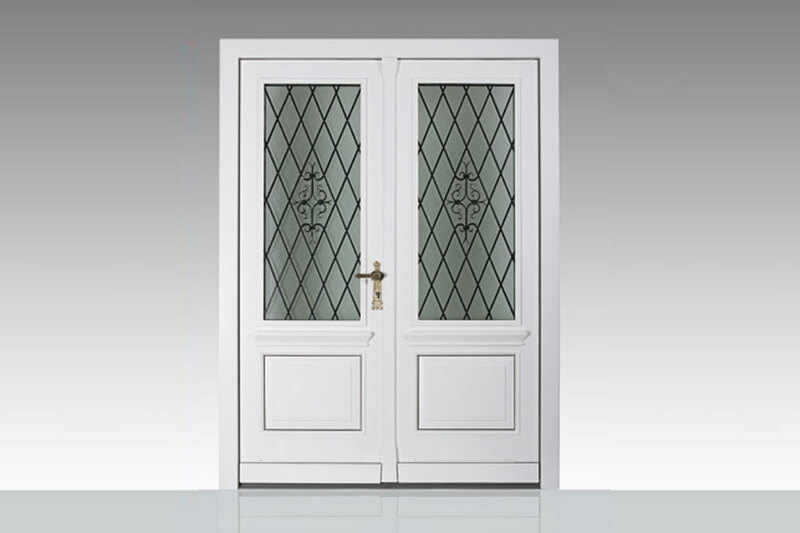 With a manufactured wrought iron, detailed fillings in glass and wood or curved rails these doors suit the styles of prominent building designs. 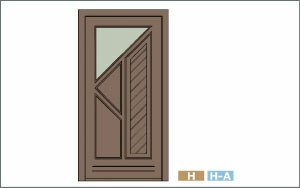 In the newest technical condition, four strips prevent the door from warping or sinking. 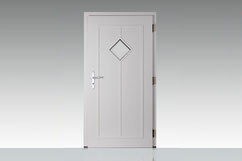 Heat insulation and permanently elastic silicone seals guarantee the best U values. 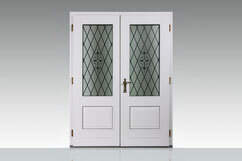 The closed joints improve the durable wood protection and lifespan of the outer part in particular.